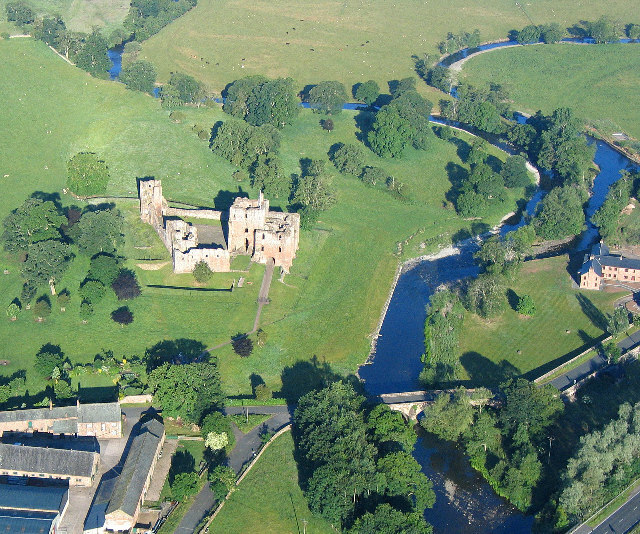 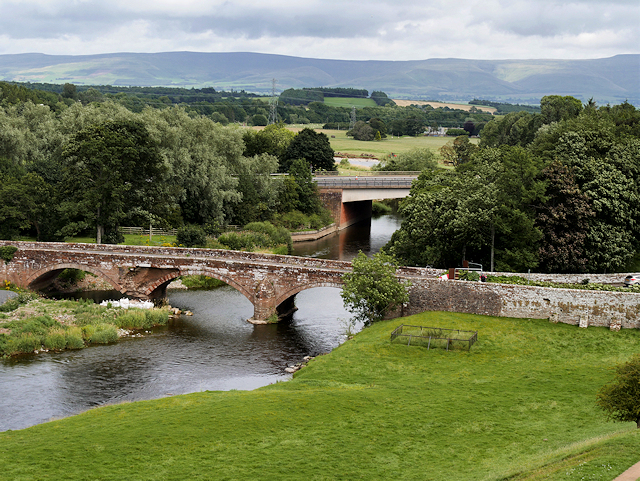 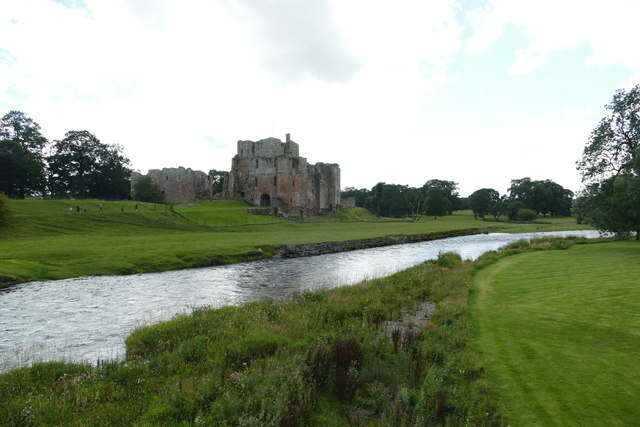 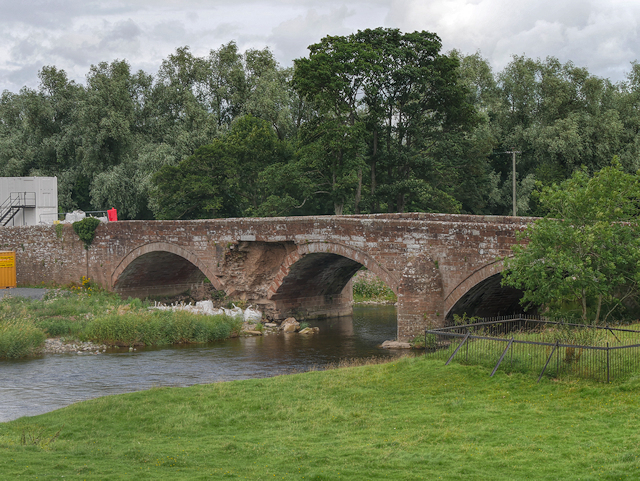 The red sandstone bridge over the River Eamont, near Brougham Castle, was built in 1813. 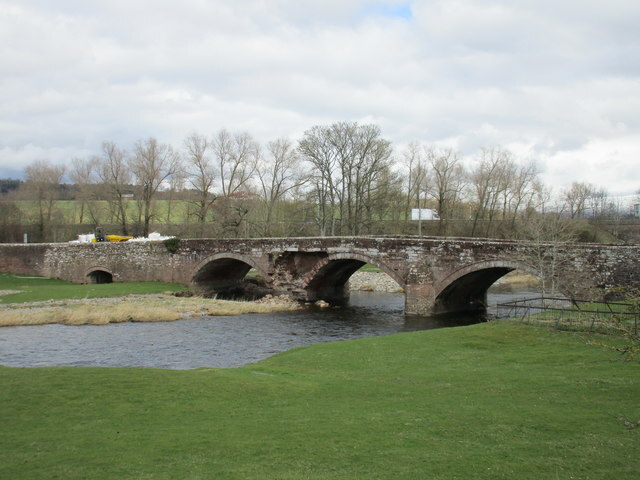 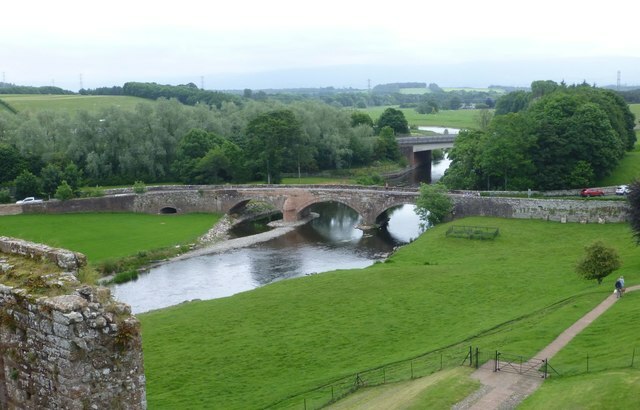 The bridge, near Penrith, was built to carry the Penrith-Appleby turnpike road over the River Eamont, and is located on the former boundary between Westmorland and Cumberland. 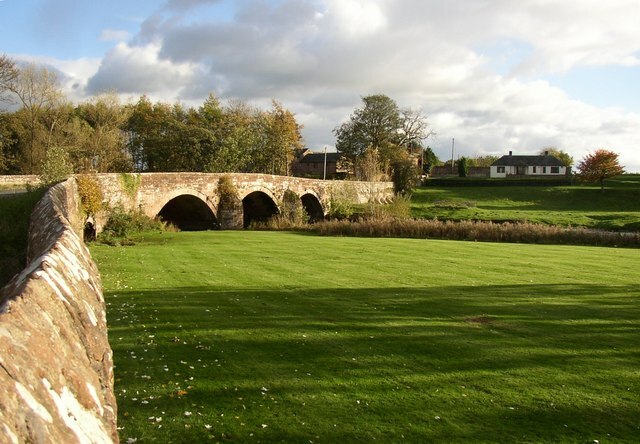 The bridge is Grade II listed.